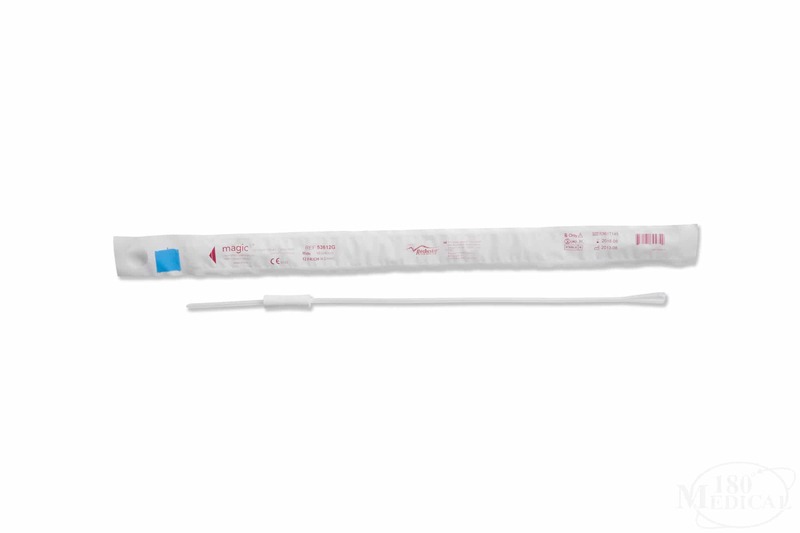 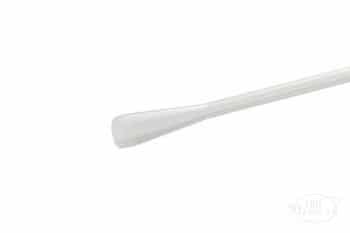 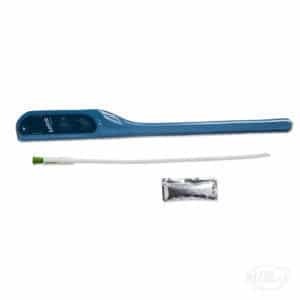 The Bard Magic3 Pediatric Hydrophilic Catheter with Insertion Sleeve is made just for kids, but has the comfort, ease of use, and convenience as the version for adults. 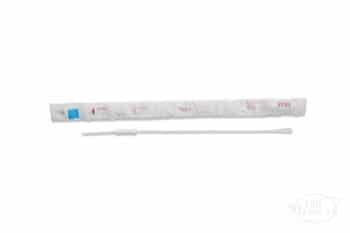 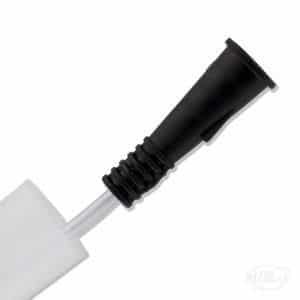 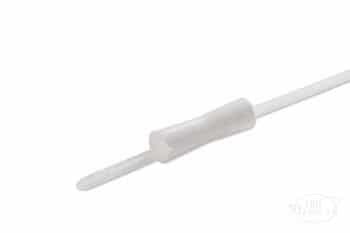 The SureGrip Insertion Sleeve helps you to hold the catheter tube firmly without actually touching or potentially contaminating its surface. 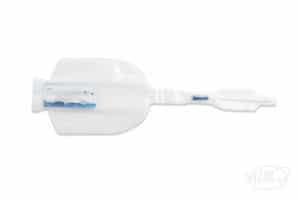 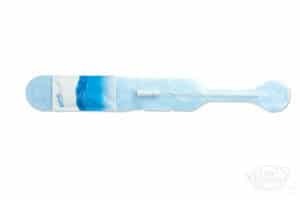 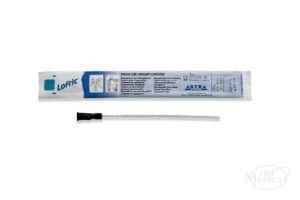 A sterile water packet is included, so that once you're ready to burst the packet and activate the hydrophilic coating on the catheter, it's perfectly lubricated and ready to offer your child a friction-free catheterization.